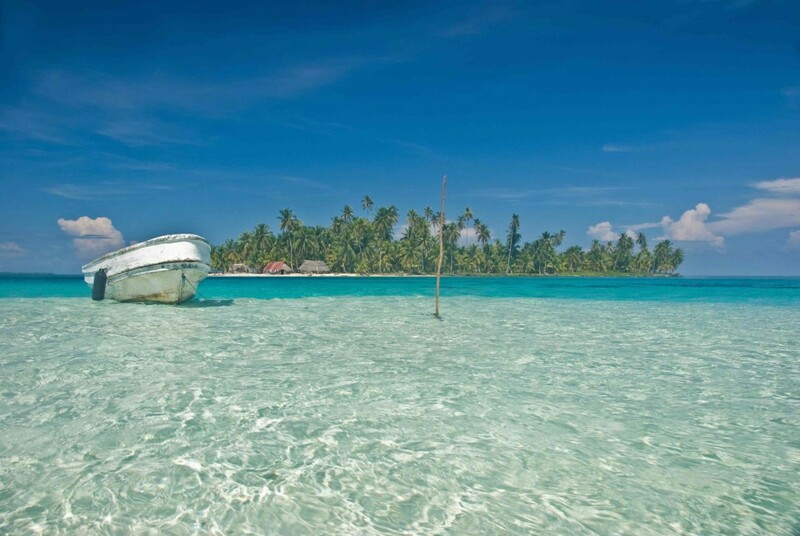 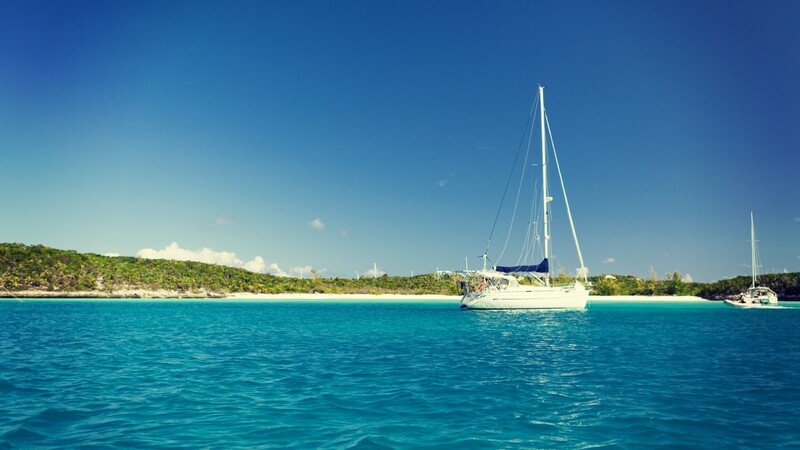 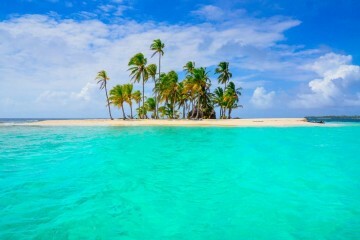 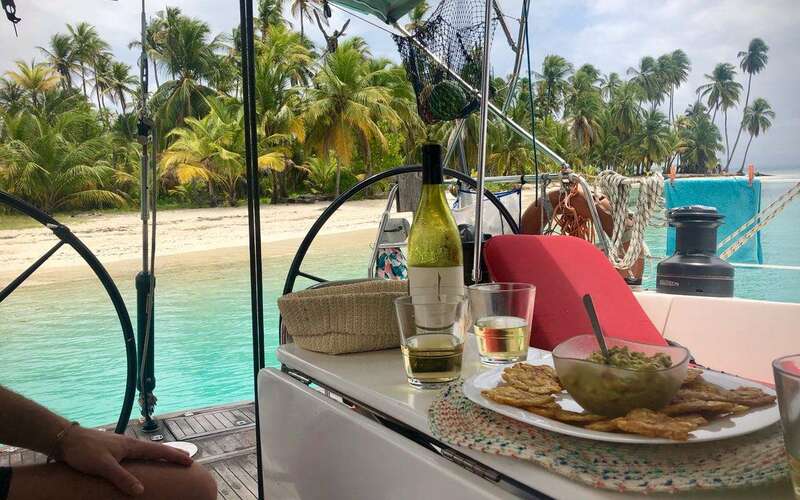 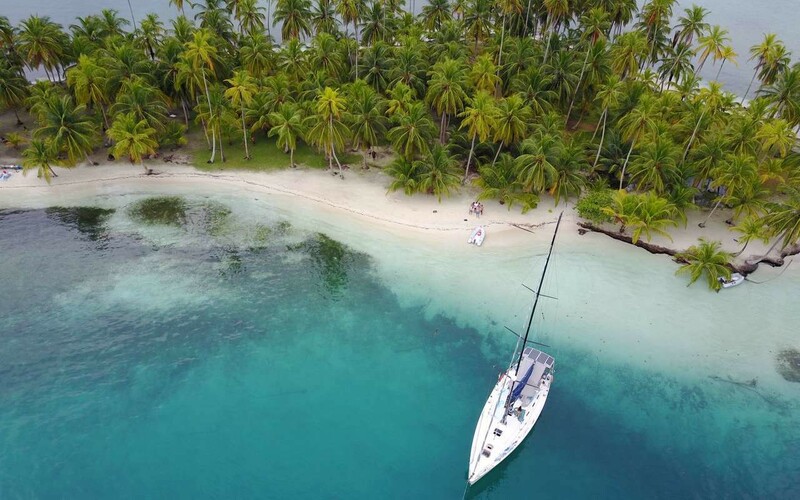 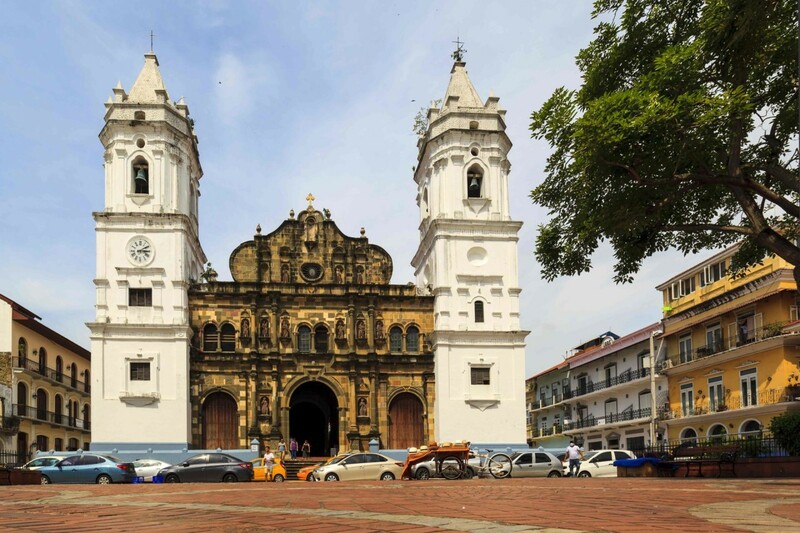 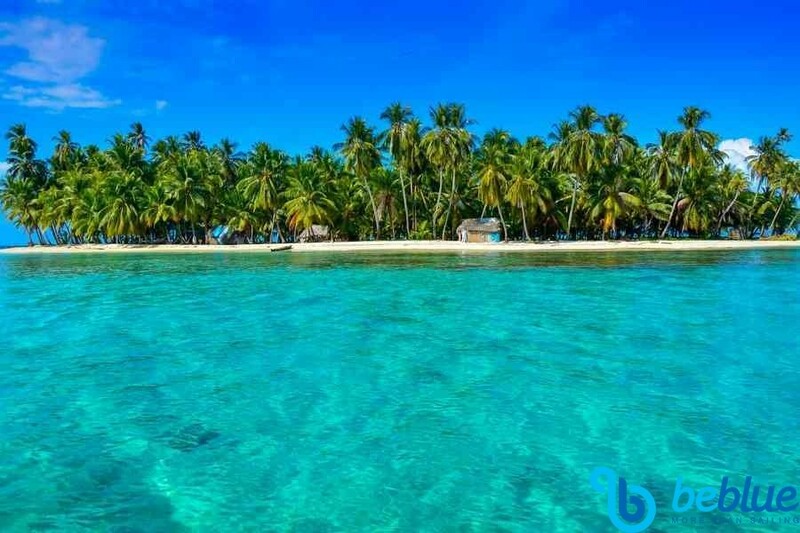 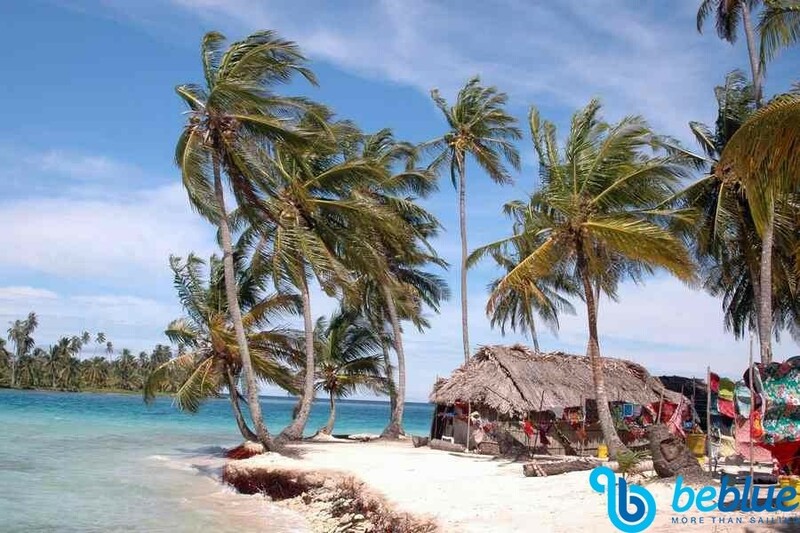 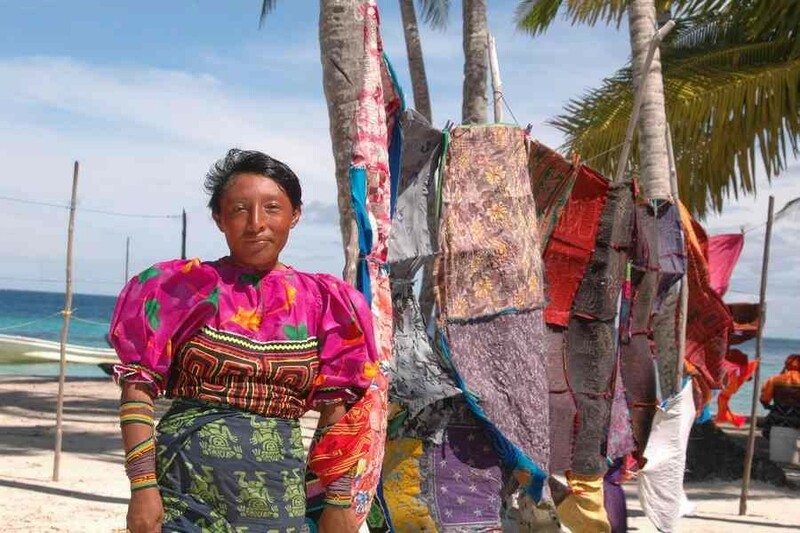 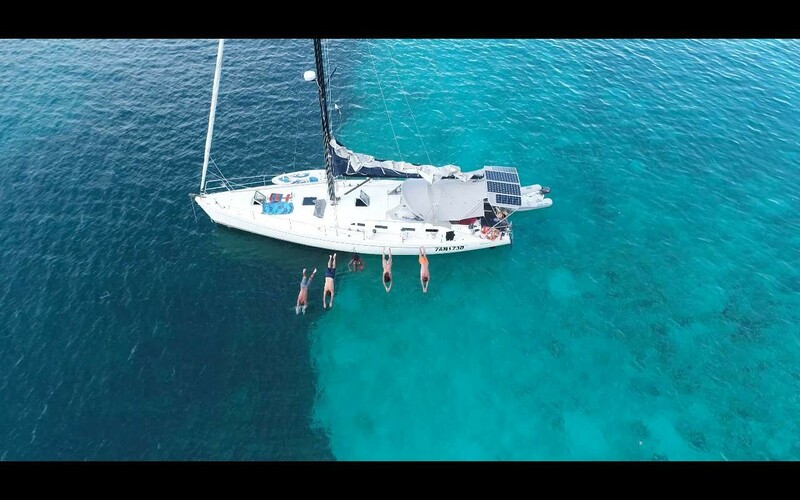 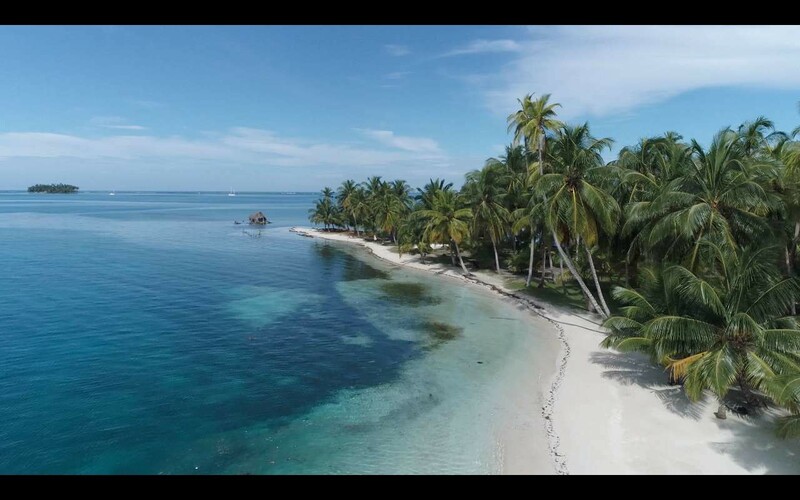 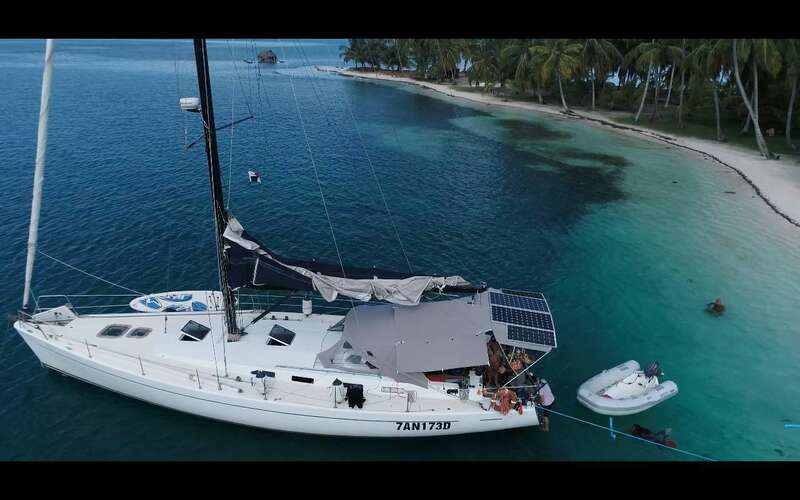 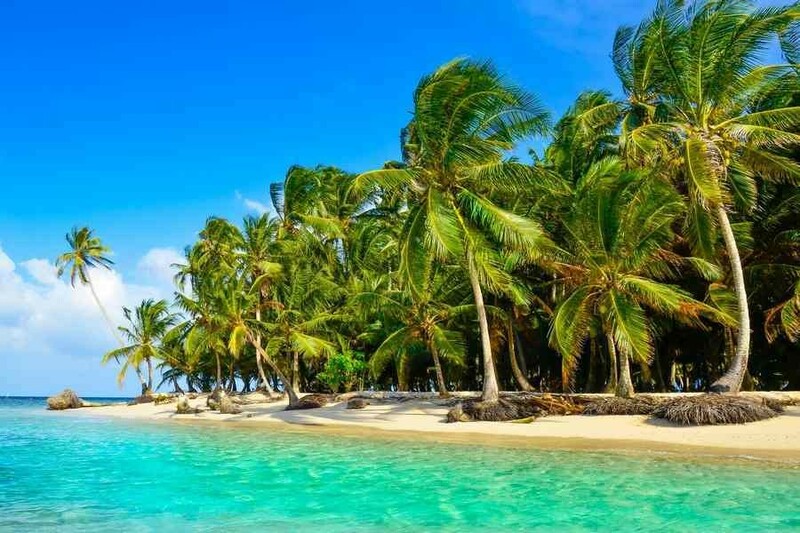 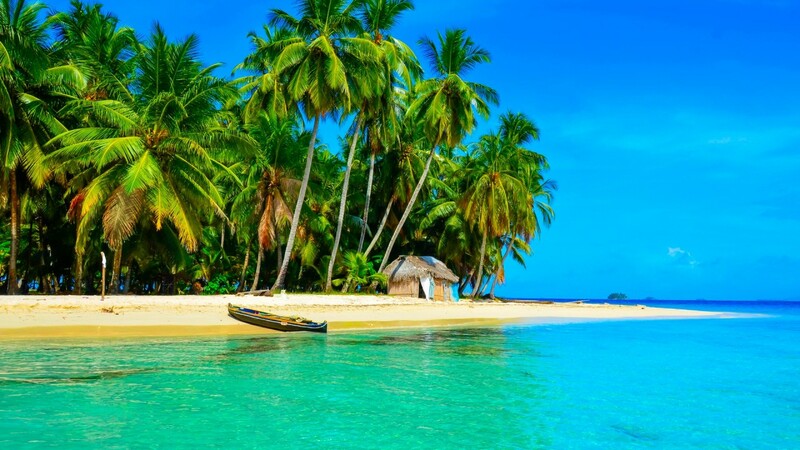 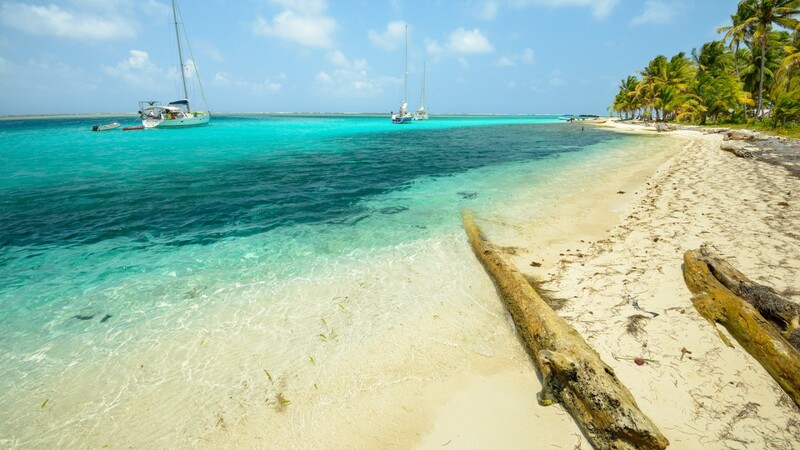 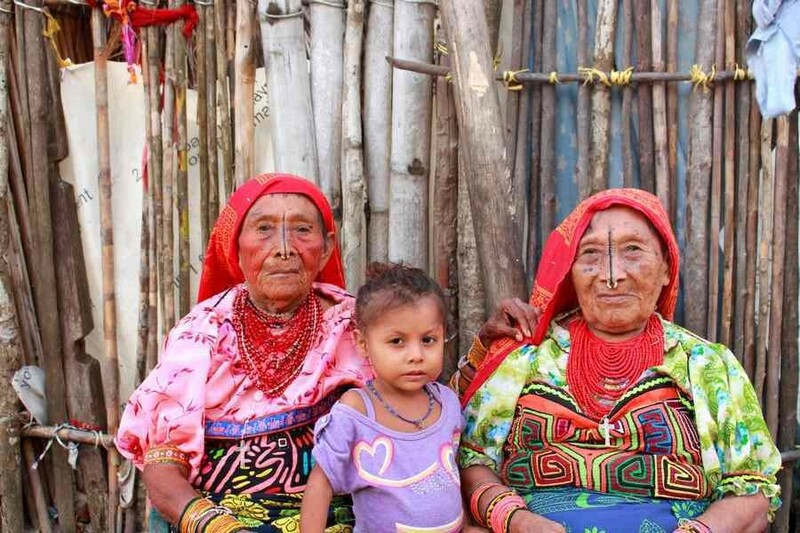 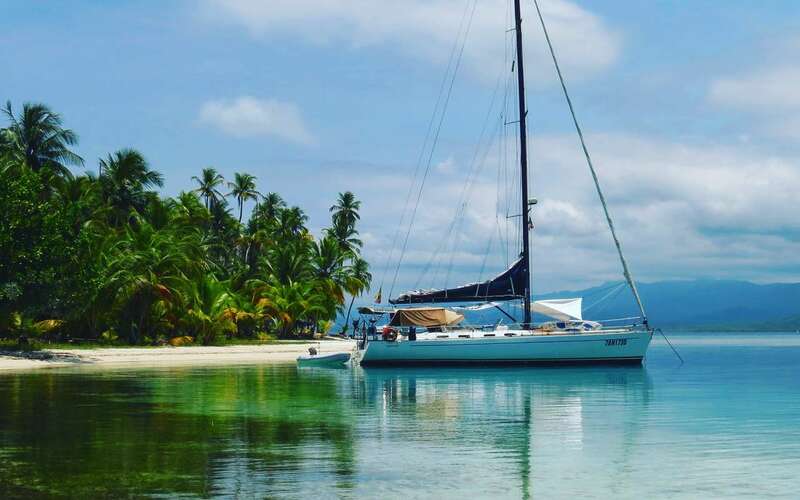 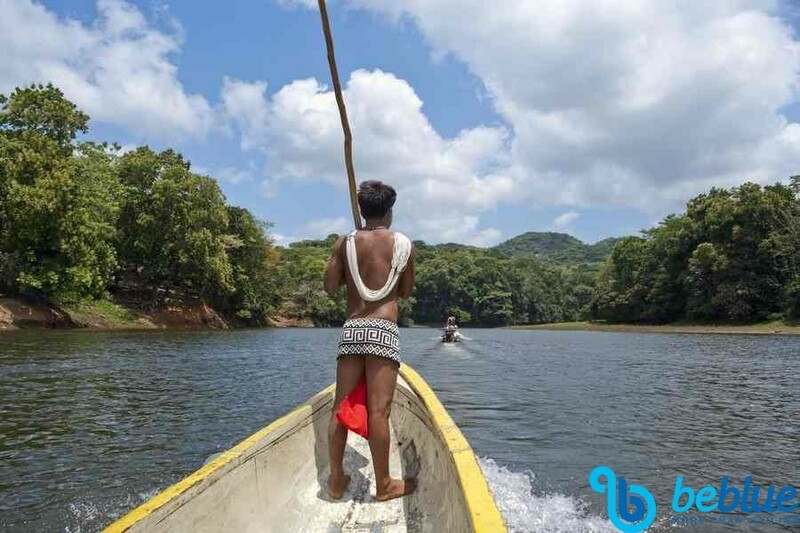 A dream holiday among the uncontaminated and fascinating San Blas Islands, on boats equipped with all comforts. 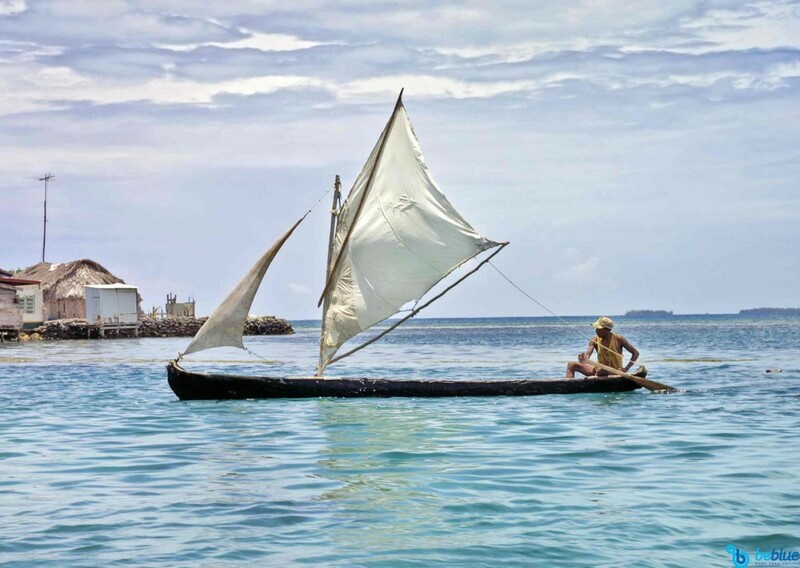 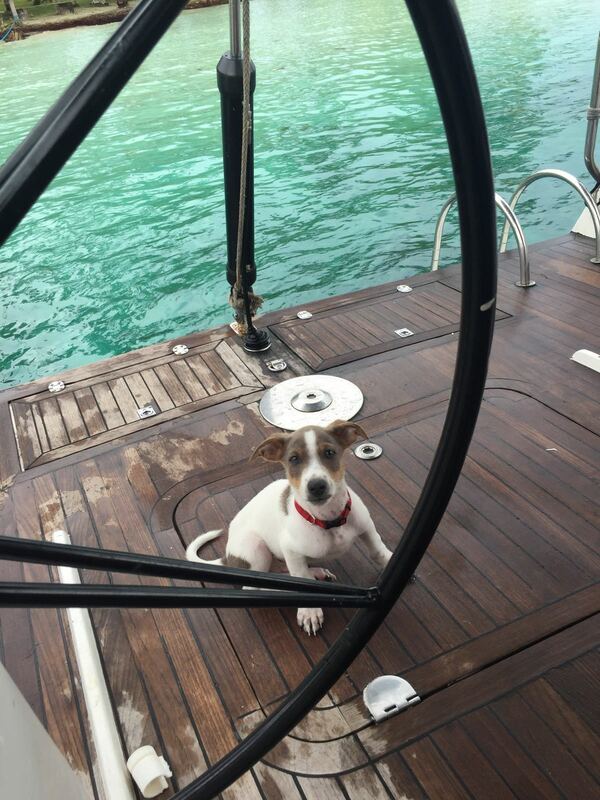 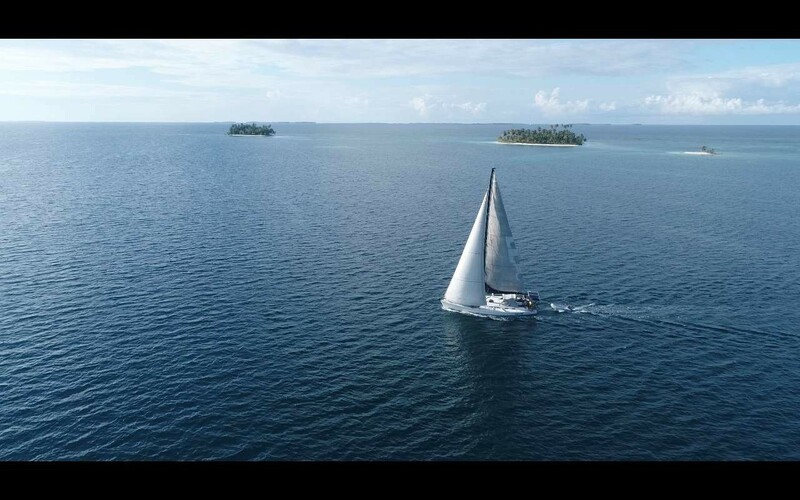 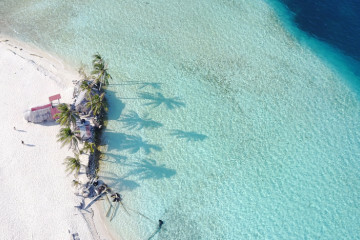 You will sail from one atoll to the next at the discovery of the little local tribes that still inhabit these islands, in complete respect and harmony with the surrounding natural environment. 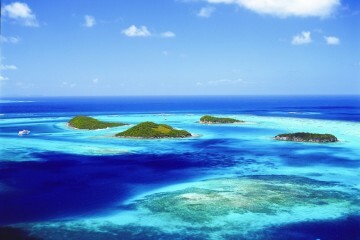 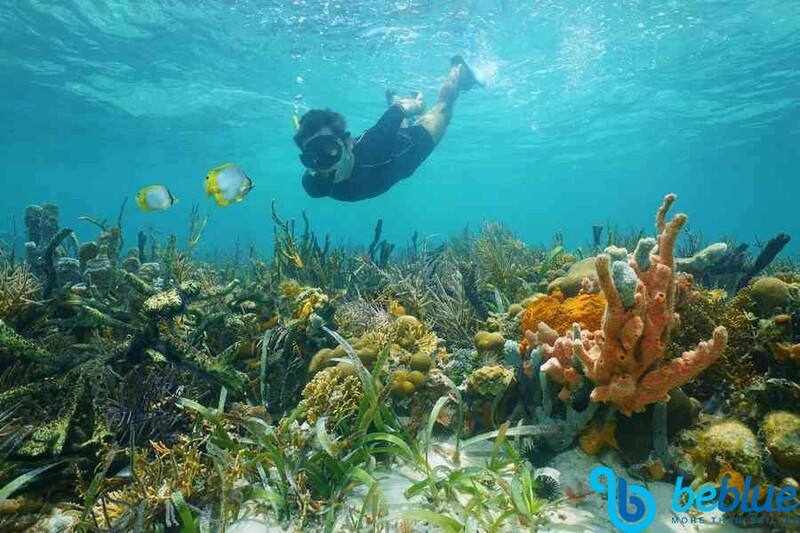 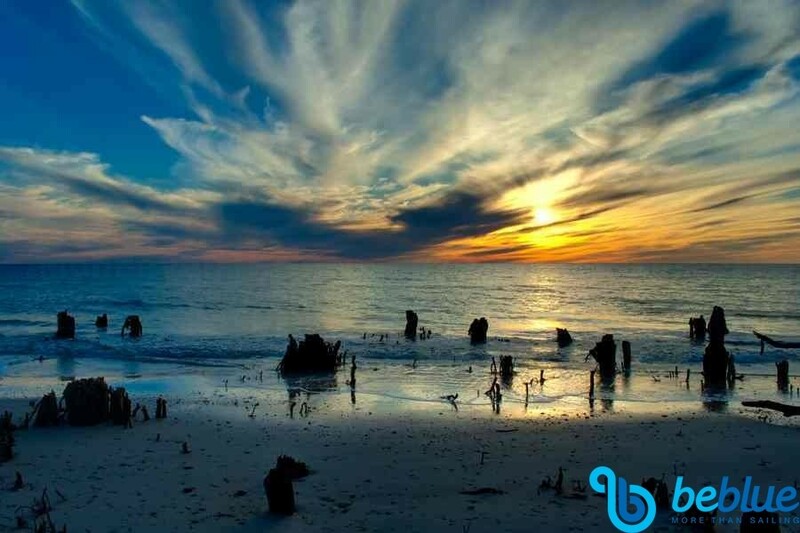 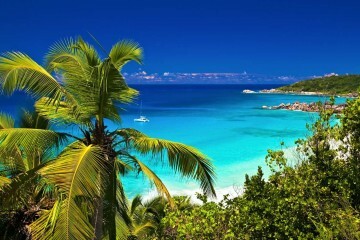 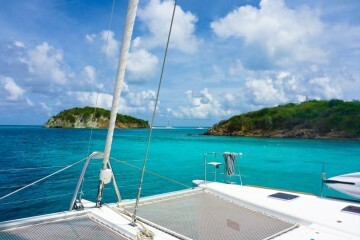 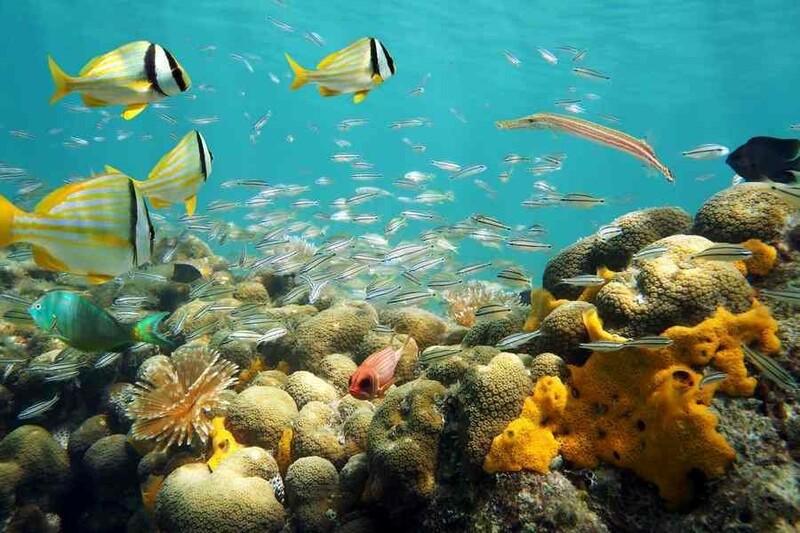 Coral reefs and picture-perfect beaches that will take your breath away. 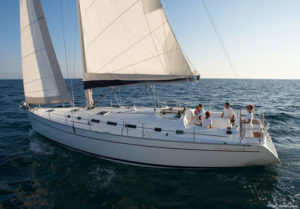 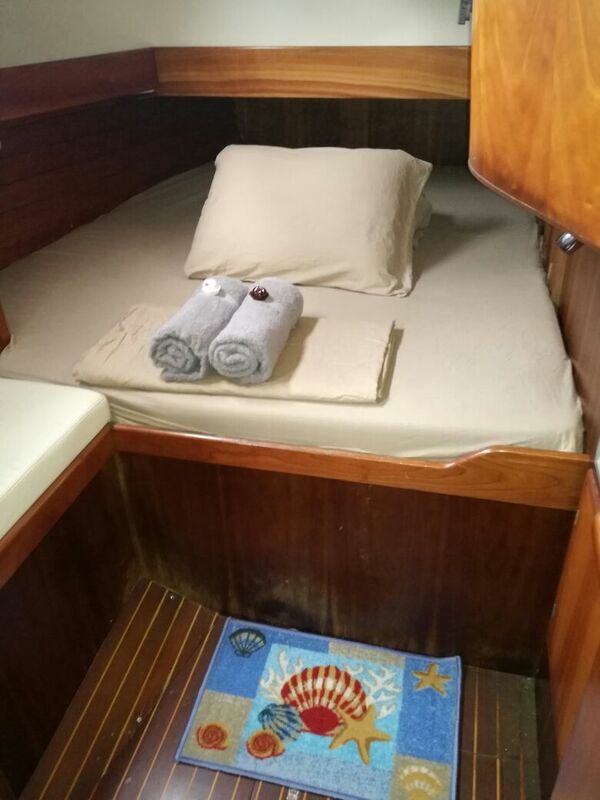 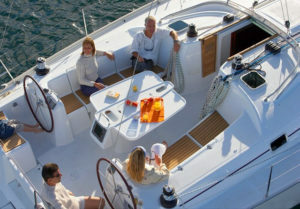 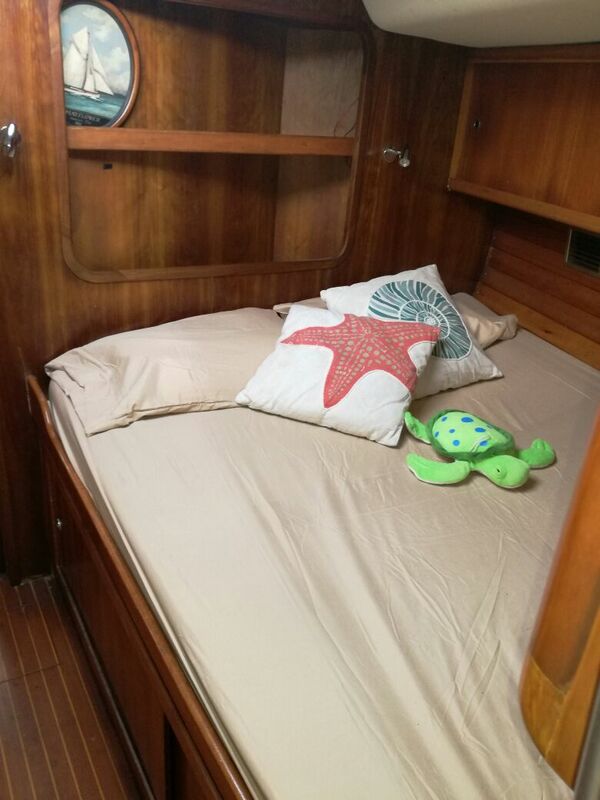 1.350€ per person in double cabin with private bathroom. 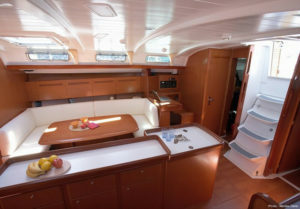 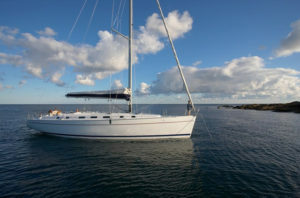 Double cabin for single use €1.750.